Home > Fashion > [Gilt] ►Today Only◄ Additional Savings inside. 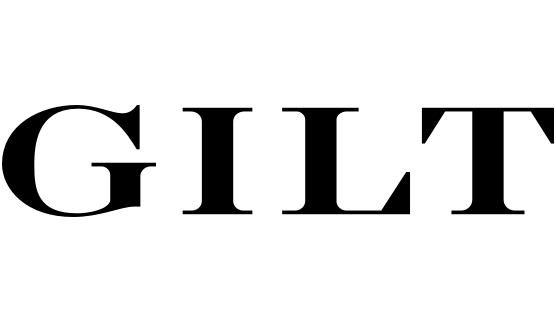 [Gilt] ►Today Only◄ Additional Savings inside. 24-Hour Special. Plus, Bond No. 9. Get in. Previous: [Fave] Happy 11.11  – It’s a day you should be shopping! Next: [MyProtein] [11.11] Singles’ Day Offers Now Live!